Description CARFAX One-Owner. Clean CARFAX. 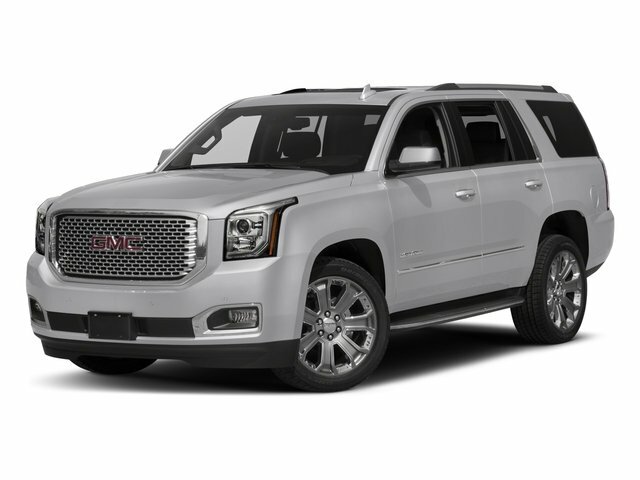 Quicksilver Metallic 2018 GMC Yukon Denali 4WD 10-Speed Automatic with Overdrive EcoTec3 6.2L V8 4WD.